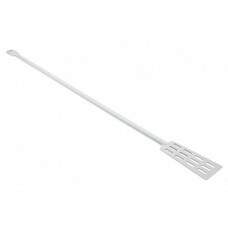 This high quality stainless steel paddle is used to stir the grain when adding to your boiler as well as patting down the foam during the boil. 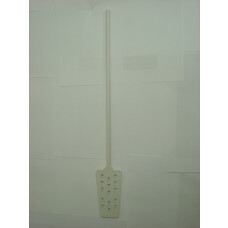 It is important that you use a stainless steel paddle over plastic, as plastic will melt at high temperatures and tends to leach. 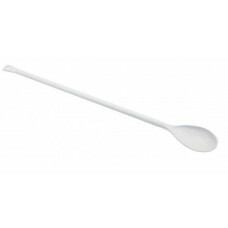 This 39cm plastic stirring spoon is one of those useful items for brewing. 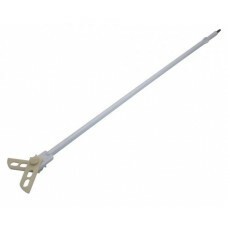 This 50cm plastic stirring spoon is one of those useful items for brewing. 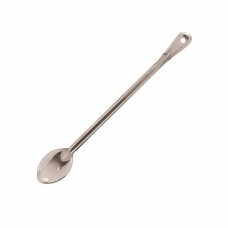 Stainless steel spoon with long handle (53cm) - great for using in the mash tun or brewing kettle. 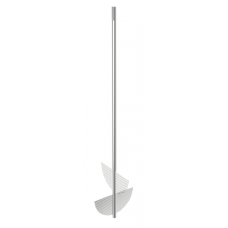 It is made of heavy-duty stainless steel, and corrugated to help prevent bending.